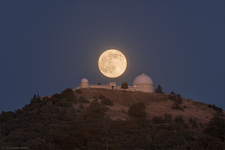 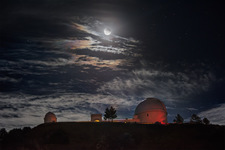 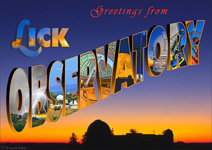 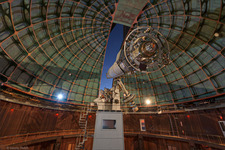 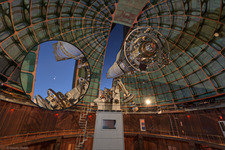 Lick Observatory has inspired photographers for over a century. 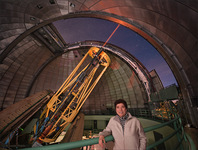 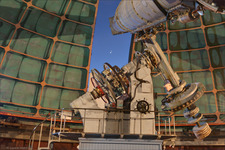 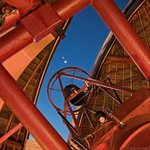 This renowned research facility serves astronomers from the University of California and collaborators world-wide. 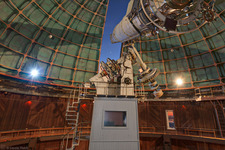 Telescope domes inhabit the summit of 4200-foot Mt. 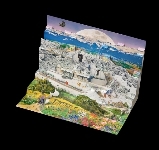 Hamilton, like eggs clustered in a rocky nest. 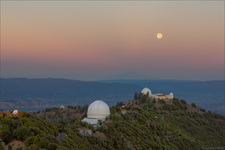 Native wildflowers and winter snowfalls are framed by spectacular 360-degree vistas of central California's Sierra Nevada, Silicon Valley, and San Francisco Bay. 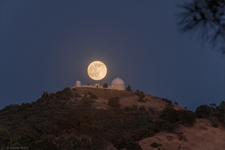 It was my rare privilege to live on the summit for eighteen years. 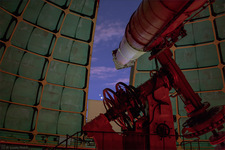 As this portfolio evolves, you will find an ever-growing collection of photographs. 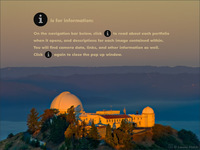 Included are images shot inside the domes and out, in all seasons, in all conditions of weather and times of day and night. 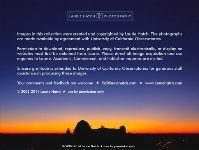 Subjects range from intimate floral portraits to sweeping panoramas that embrace thousands of square miles.